Back-to-school can be fun – and dangerous, too. Kids waiting for school buses or walking to school may be distracted by their friends so motorists in a hurry to get to work need to be more patient and alert. 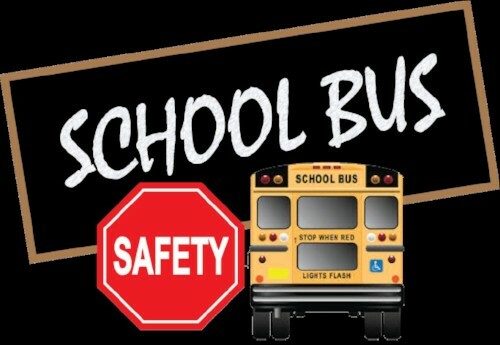 Click here for tips on school bus safety. You can also click here for advice on walking and biking to school. And visit safekids.org for advice on keeping kids safe all year round.